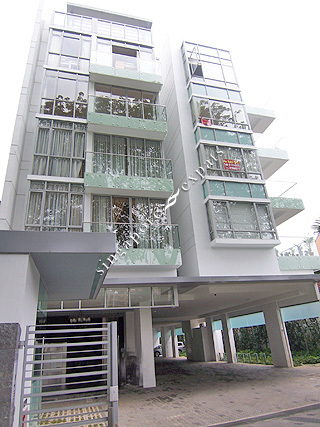 JUBILEE RESIDENCE is located at 353 PASIR PANJANG ROAD in district 05 (Buona Vista, West Coast) of Singapore. JUBILEE RESIDENCE is a Freehold Condo development consisting of 19 units. JUBILEE RESIDENCE is completed / TOP in 2008 (estimated), developed by CHOREGEO PTE LTD.
Educational institutions like UNITED WORLD COLLEGE OF SOUTH EAST ASIA (DOVER), DOVER COURT PREPARATORY SCHOOL, TANGLIN TRUST SCHOOL, FAIRFIELD METHODIST SCHOOL (PRIMARY), NEW TOWN PRIMARY SCHOOL and PEI TONG PRIMARY SCHOOL are near to JUBILEE RESIDENCE. JUBILEE RESIDENCE is accessible via nearby HAW PAR VILLA, KENT RIDGE and ONE NORTH MRT Stations. Small development, quiet and serene area. Close enough to MRT station.